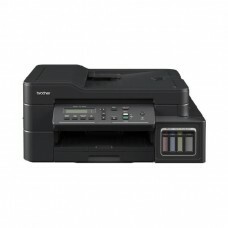 The history of the company began in the year of 1908 when the Yasui Sewing Machine Co. was established in Nagoya, Japan. 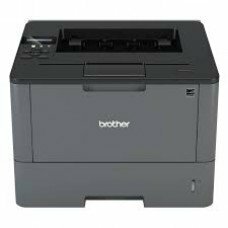 The corporate name was finally changed to Brother Industries, Ltd. in 1962. 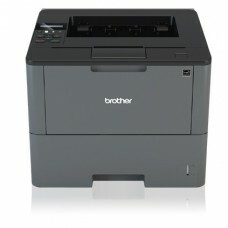 Brother entered the printer market during its long association with Centronics. 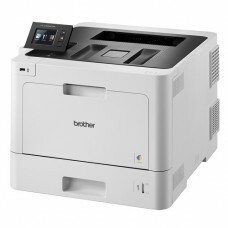 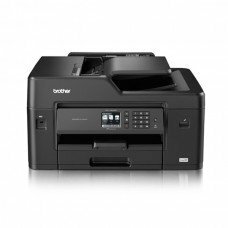 If you browse through our stock of Brother printers you will find Inkjet printer, Color Laser LED Printer, Multi-function Ink Tank Printer, Monochrome laser Printer and All-in-One Laser Printer. 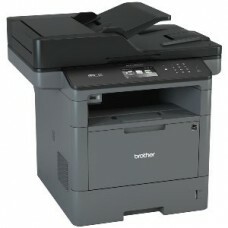 You can choose from the latest models according to your requirement of home and office. 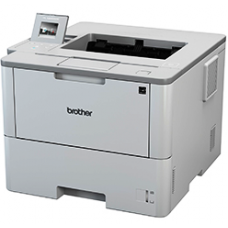 The depth expertise in the field of printers enables our experts to set a reasonable price for every brother printer. 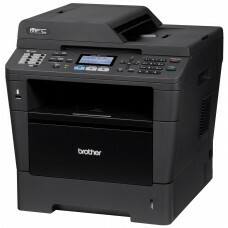 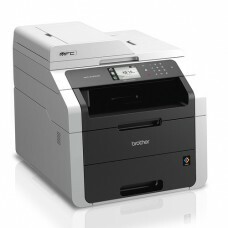 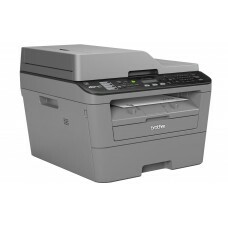 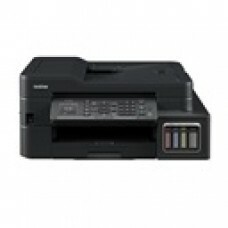 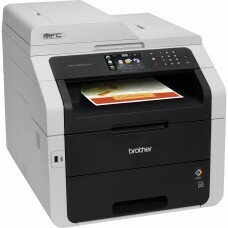 From the lowest to the high-priced Brother printers are available at the best figure in the Star Tech Printer shop. 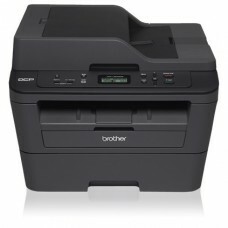 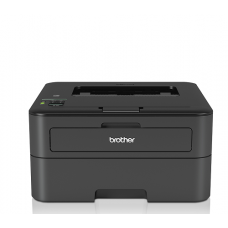 Now you can order online for your desired Brother printer from our official site. 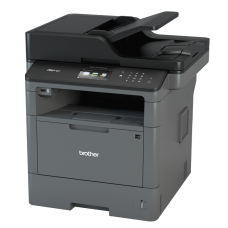 We execute our operation in all over the country including Dhaka, Chittagong and Rangpur. 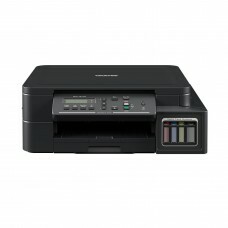 Get your delivery in any location inside Bangladesh at shortest time.